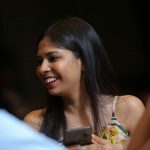 Valentine’s Day is here and we are hooked to checking what our favourite celebrity couples are planning special on this day. Where newly wedded Priyanka Chopra has flown to spend the day with her husband Nick Jonas, Deepika Padukone has revealed that she is planning to watch her husband, Ranveer Singh’s much-awaited movie, Gully Boy this Valentine’s, another on-off couple Salman Khan and Katrina Kaif have been trending on the social media because of their special V-Day plans. Salman Khan and Katrina Kaif have been the talk of the town ever since the two started dating. For about 4 years, Katrina and Salman dated and as everyone is aware, after that they parted ways. Salman and Katrina never made their relationship official but it was quite apparent and became a much pulicised affair. 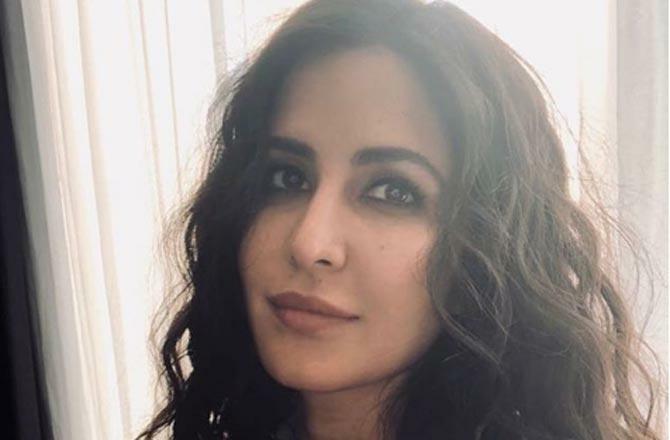 After their breakup, Katrina Kaif went on to date the Bollywood heartthrob, Ranbir Kapoor which again ended up being a broken relationship, in spite of rumors of their relationship culminating into marriage. 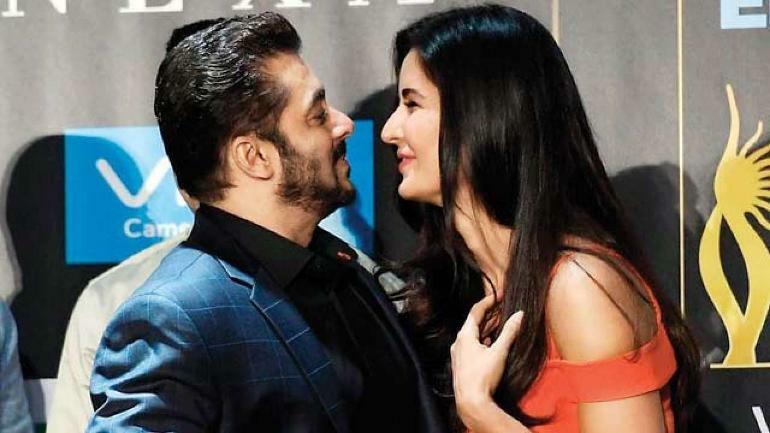 Post that, the closeness between the ex lovers Katrina and Salman seem to have grown as they both never lost respect and mutual admiration for each other. Salman and Katrina have been a part of many movies together, in fact, apparently, Katrina was introduced by Salman in 2005 in Maine Pyaar Kyun Kiya, a remake of a Hollywood movie, Just Go With it. After that, they did movies like Yuvraaj, Ek Tha Tiger, Tiger Zinda Hai among many others, most of which were loved by the fans, majorly because of their fiery on screen chemistry. 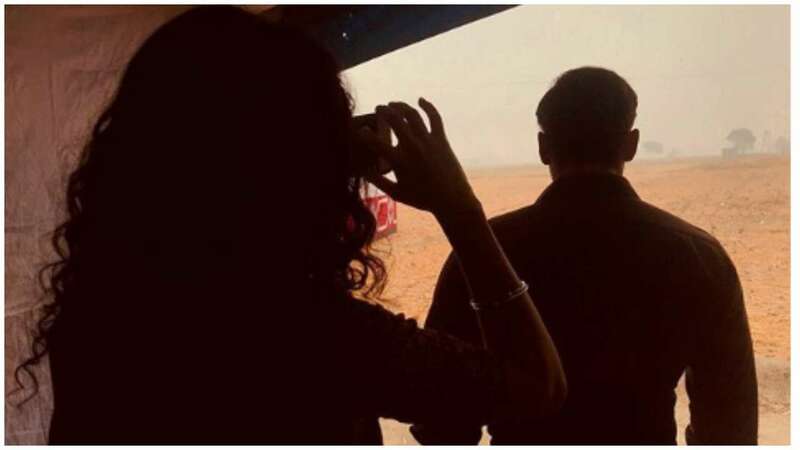 Now, they will be seen opposite each other again this Eid in their upcoming action drama Bharat. “Katrina was very keen to beat me in a game of chess when I said fine, let’s play a game, she said ‘Please let me practise first.’ So, she practised for a few months and then said, ‘Ok, now I am ready’,” said Aamir Khan and then shared the details of the condition he had set for her: “She said if I win, I want you to do another film with me. So, basically, she chickened out, for she was too afraid to lose the game. 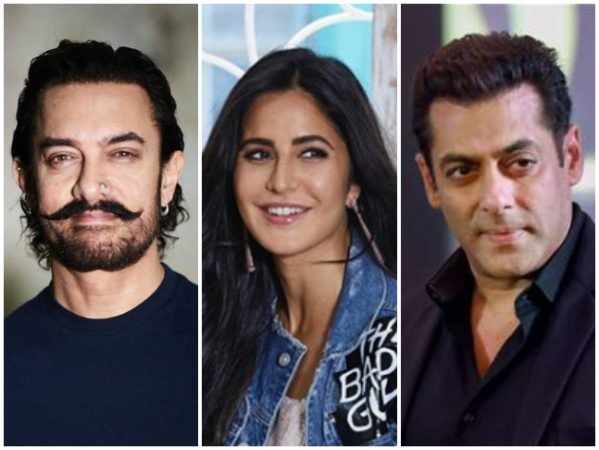 But we don’t know whether Aamir was trying to get Salman and Katrina back in his own little way or was it some kind of an inside joke which the three of them share. We like the first option better though and hope, Aamir just is trying to play the cupid between the two. Anyway, their Valentine’s Day plans are sorted as they will be working TOGETHER which is big enough a reason for their fans to gush on. The visuals of the movie look absolutely thrilling and the teaser has raised the bar of curiosity and expectations even more. 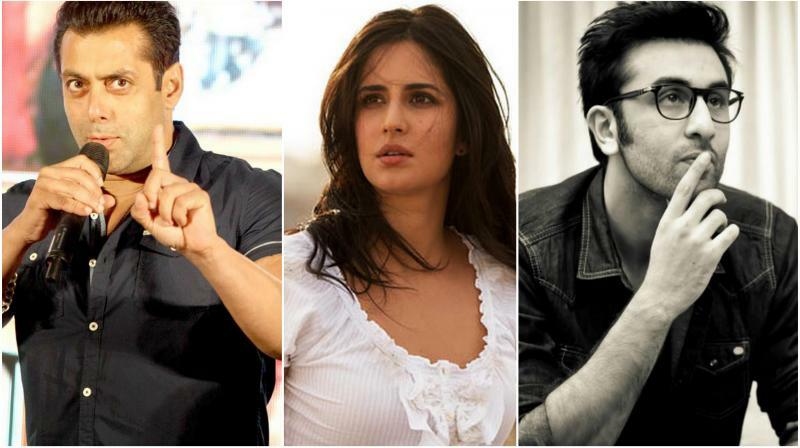 Bharat is produced by Atul Agnihotri, Alvira Khan Agnihotri, Krishan Kumar, Bhushan Kumar, Nikhil Namit and Salman Khan. It is slated to open on Eid this year i.e. on the 5th of June.